Mladá Boleslav, 6 February 2019 – ŠKODA AUTO is preparing itself and its surroundings for the requirements of electromobility. In 2018, the Czech car manufacturer invested 3.4 million euros in the expansion of its internal electrical infrastructure at its headquarters in Mladá Boleslav. Extensive tests are being carried out using more than 300 charging points in order to further optimize the charging infrastructure and charging times. Thus, the company is laying the foundation for the brand’s electric vehicles to be launched in 2019. 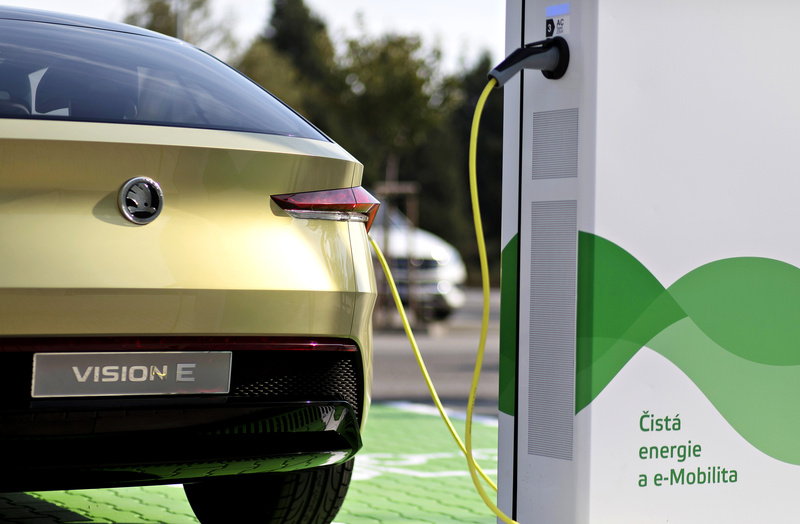 The technical development, quality assurance, sales and production departments are already testing the charging infrastructure at the ŠKODA plant in Mladá Boleslav. Last year, the manufacturer invested a total of around 3.4 million euros in its expansion: 1.65 million euros went into modernising and expanding the power grid and a further 1.75 million euros was issued by ŠKODA AUTO for the installation of more than 300 charging points. This is equivalent to more than 220 alternating current (AC) and more than 80 modern direct current (DC) charging stations. In the next few years, ŠKODA AUTO plans to expand the charging infrastructure beyond the plant gates. In collaboration with the energy provider ŠKO-ENERGO – ŠKODA AUTO’s energy provider for more than 20 years – and the local authority, the car manufacturer is preparing Mladá Boleslav for e-mobility, developing it into a smart city. 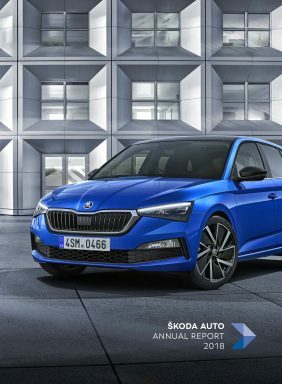 This year ŠKODA AUTO is launching its first models with electric drive. The ŠKODA SUPERB with plug-in hybrid drive will be the first on the market, followed by the all-electric version of the ŠKODA CITIGO. The series-production version of the ŠKODA VISION E study will be launched in 2020. Over the next four years, ŠKODA AUTO will be investing two billion euros in the development of electric vehicles and new mobility services as part of Strategy 2025, making it the largest investment programme in ŠKODA AUTO’s history.